Wanko Workers' Comp Lawyers > blog > Workers Compensation > What Does Opioid Dispensing Have to Do with My Workers’ Comp Injury? If you were hurt on the job, getting treatment and medication could be your only route to recovery. If you sustained significant injuries on the job in Louisiana, you may need to initiate a workers’ compensation claim to recover the funds you need to put your life back together. Unfortunately, for so many people who have been hurt on the job in Louisiana, it can be difficult to figure out how to best protect your rights. Receiving a diagnosis of severe or chronic pain from your physician only adds to the complications associated with your claim. It can be very difficult to figure out whether or not it makes sense to use opioids given the impact of the current opioid epidemic across the country. You may wish to avoid pain medicine if possible but should always develop a treatment plan with your individual physician. 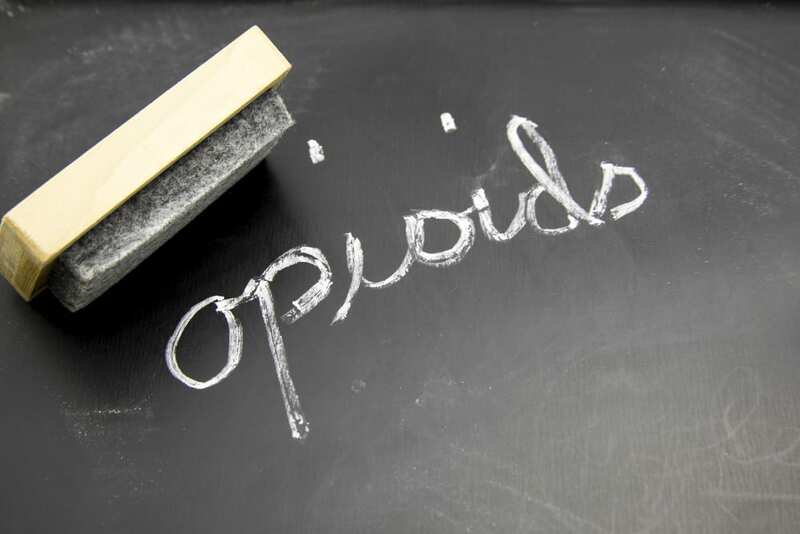 According to a new study released by the Workers’ Compensation Research Institute, worker characteristics are connected with the likelihood of opioids being dispensed in a case. The study identified that one-third of injured workers employed in mining and nearly a third of those employed in construction received opioids for certain injuries. Workers in those industries were also more likely to receive opioids at higher doses and on a long term basis. Having opioids assigned as the prescription of choice in your case can be confusing particularly if you are a recovering addict who does not want to have to rely on this form of medication or if you are uncomfortable about the possibility of developing an addiction. All of these circumstances should lead you to consult with your physician about the treatment plan that can still provide you with benefits to move on with your life and help you to recover as much as possible without having to worry about the downsides of using opioids for pain management purposes. If you have attempted to file your workers’ compensation claim and have been unsuccessful in getting an application approved at this point in time, you need a Louisiana workers’ compensation lawyer immediately. Your claim is your future and you can’t afford to go without support.